The centerpieces of any Kharadron Overlords army are the Skyvessles. 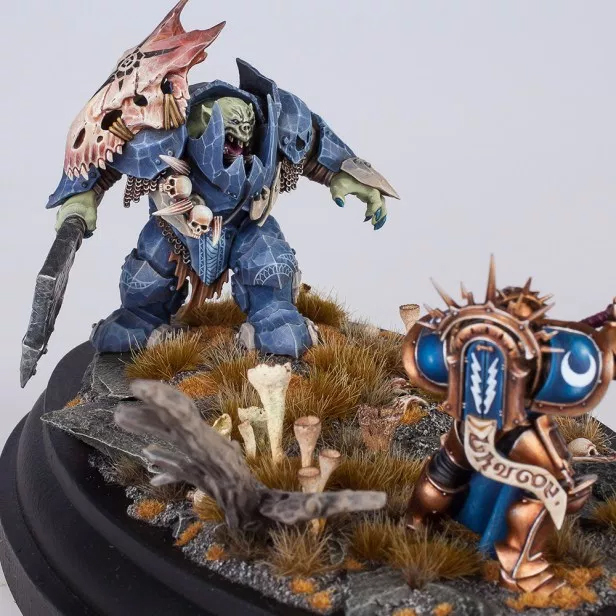 These models are awesome looking and something we haven't seen in Age of Sigmar before. 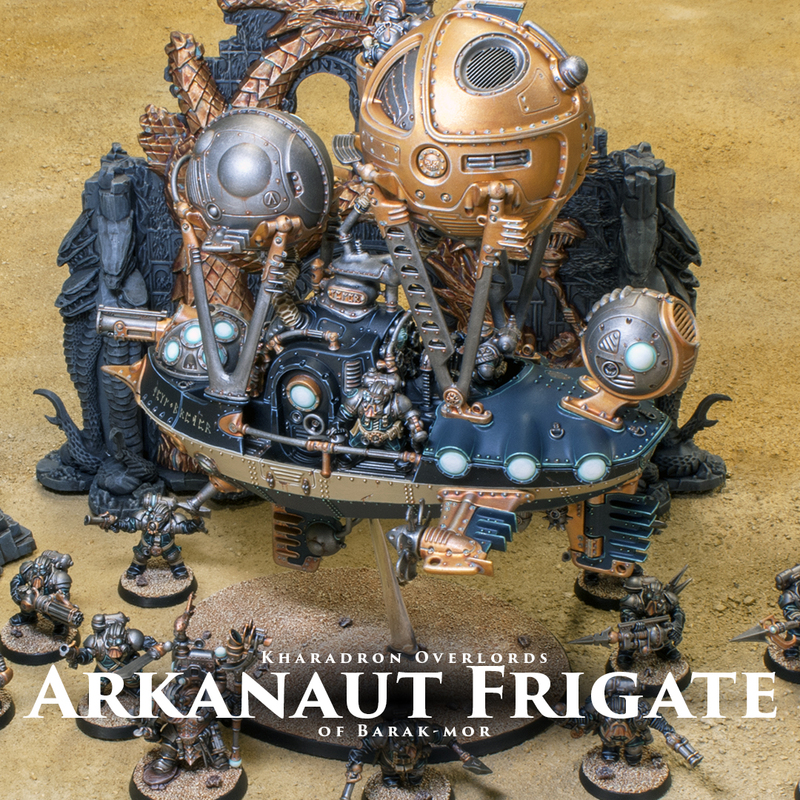 To round out my first batch of Overlords I knew I had to paint one of these up, so the Frigate Death Breaker adds its might to my skyport of Barak-Mor. 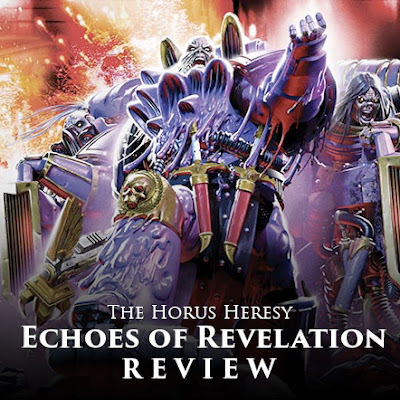 The latest audio drama in the Horus Heresy series actually comprises of three separate stories, all focusing on either wrapping up loose story ends or moving the overall story closer to its end on Terra. With contributions from Chris Wraight, Gav Thorpe, and Dan Abnett, Echoes of Revelation promises a lot, but does it deliver? The Age of Skirmish is upon us with the release of the Age of Sigmar Skirmish supplement. 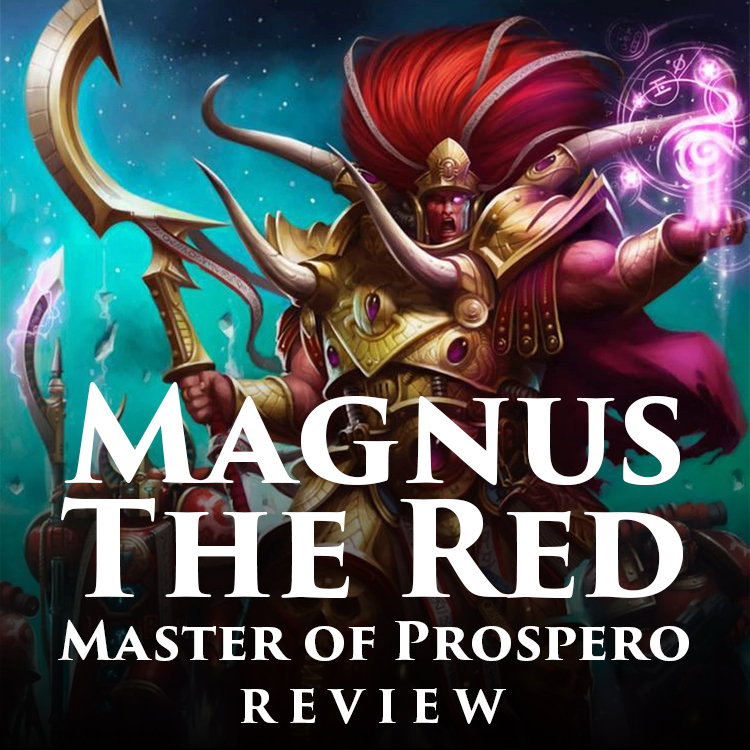 A rather simple addition, it adds a fantastic new way to play the game using all of your existing rules and models, as well as a bit of new background lore on the mysterious city of Shadespire. Let's take a look at what's between the covers! 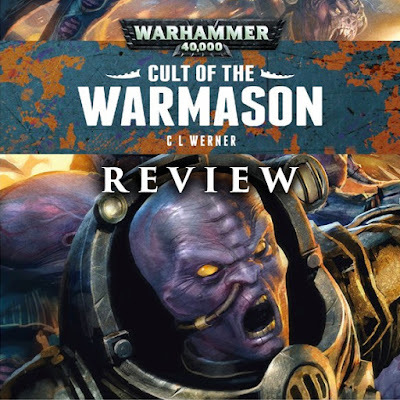 Genestealer Cults have always interested me. There is something about them that just feels very unique to 40k, and at the same time very different to a lot of the other factions. When I saw a book featuring both them and the Sisters of Battle from C.L. Werner I knew it was going to be my next read. So how do the Cults fare in one of their few literary outings? 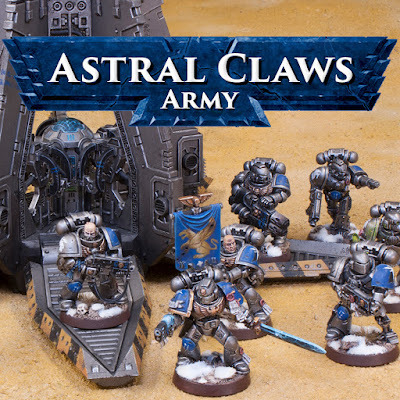 The Badab War has always fascinated me, and when Forge World released their books I started collecting an Astral Claws army. 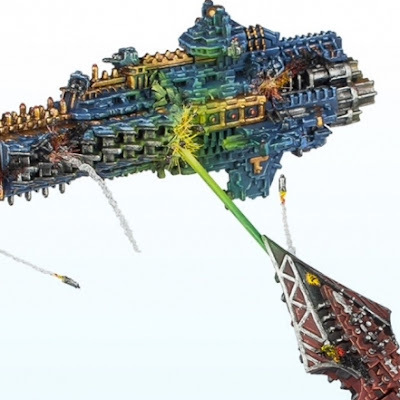 It was always a slow burn project and several years later I still haven't gotten a very larger force. With the new 40k fast approaching I decided I wanted a new army and got rid of my Astral Claws, but not before taking a last set of pictures of my boys in silver. I am a huge fan of the novel A Thousand Sons by Graham McNeil, so I was definitely excited to see him take back up the reins of the big red giant with this installment in the Primarch series. 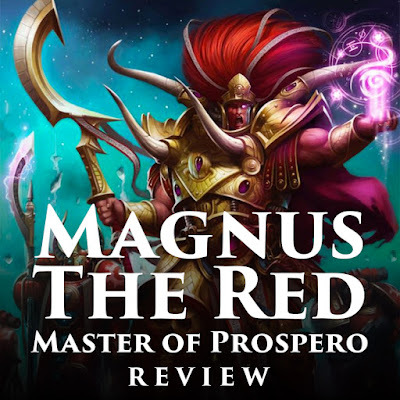 Taking us back to a time before the Heresy erupted and all was still good amongst the legions, Magnus the Red: Master of Prospero allows us to delve a little deeper into the mystical Primarch and his sons when they were all still getting to know each other. 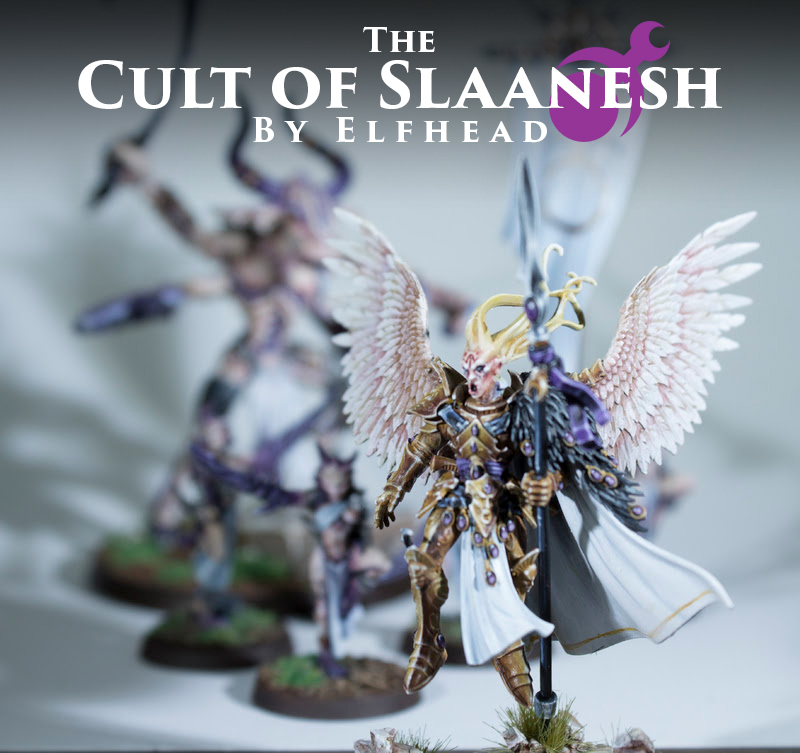 Today I have a special guest post by Elfhead of the TGA Community as he shows off his fantastically converted and painted Cult of Slaanesh warband. 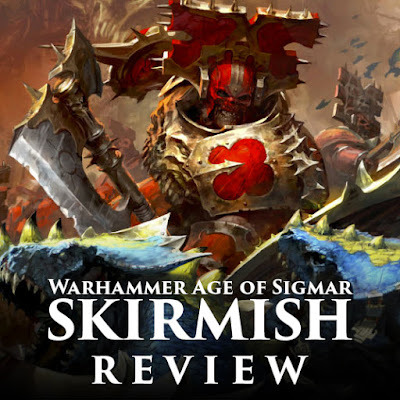 This army bridges the gap from The End Times to AoS spectacularly, and every single model is a unique character in their own right. 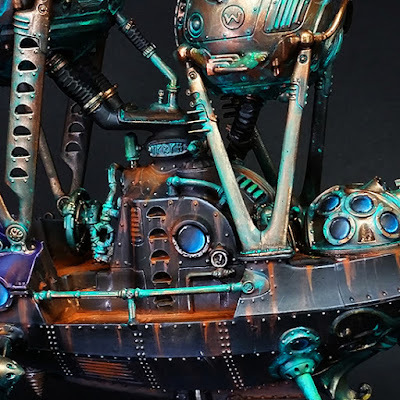 Check it out, you won't be disappointed! 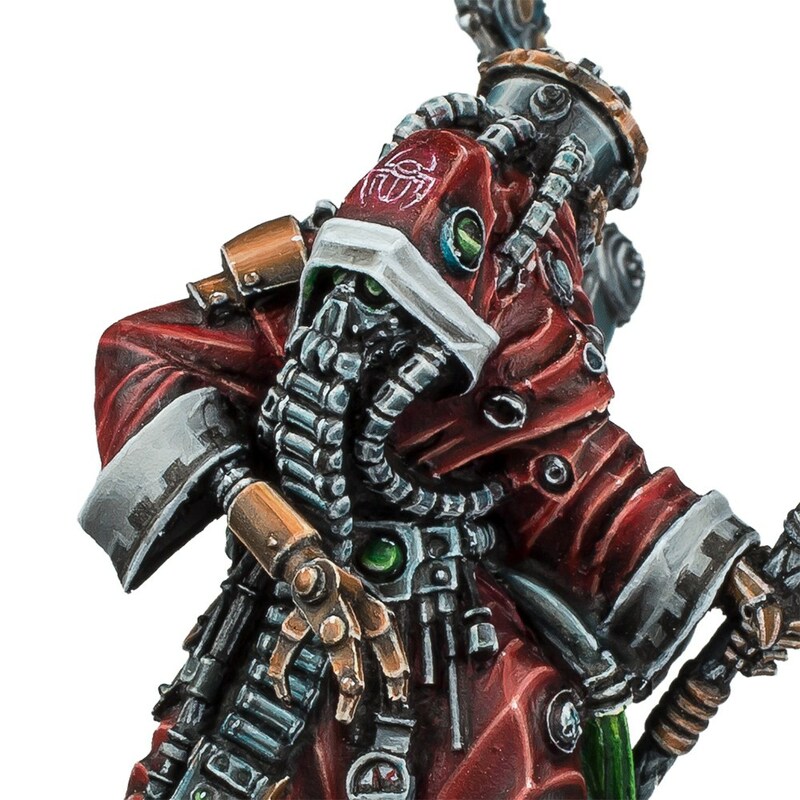 I've always been a sucker for Titans. 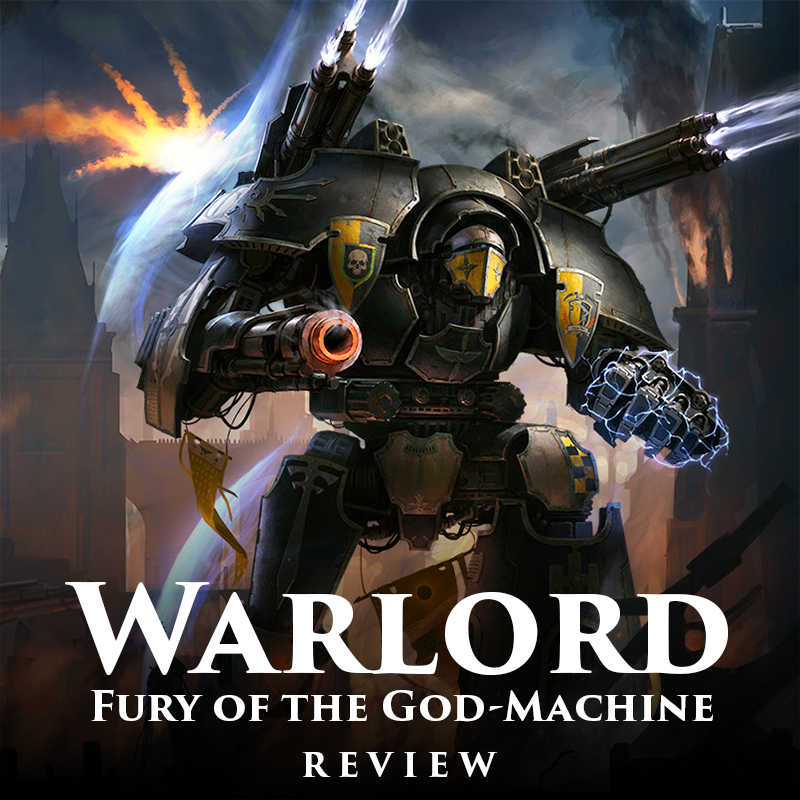 Ever since I read Titanicus back in the day I just fell in love with Titan stories and Warlord: Fury of the God Machine by David Annandale carries on that megalithic torch with a vengeance. 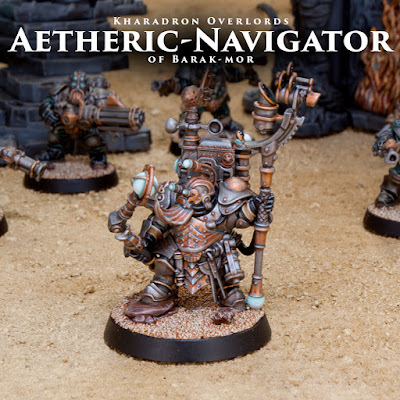 With my Arkanauts done it was time to add a hero to lead them, and luckily an Aetheric-Navigator was on hand to take command. This burly duardin was a ton of fun to paint, and fairly quick and easy too! 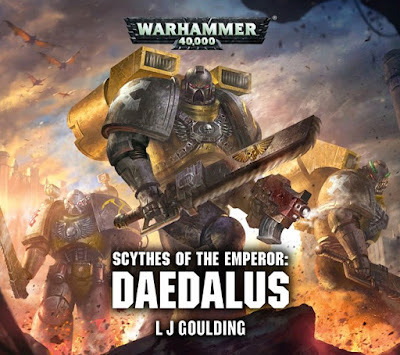 Laurie Goulding returns to the Scythes of the Emperor with another short story, this time as an audio drama. Having moved on from the disaster at the Giant's Coffin, the Scythes are looking to rebuild their fractured chapter. When a splinter of Hive Fleet Kraken happens to attack a world that is currently housing some of their precious gene-seed it is up to a small strike force to retrieve the cargo and its accompanying Apothecary. Can they slip past the tendrils of the Tyranids unscathed?